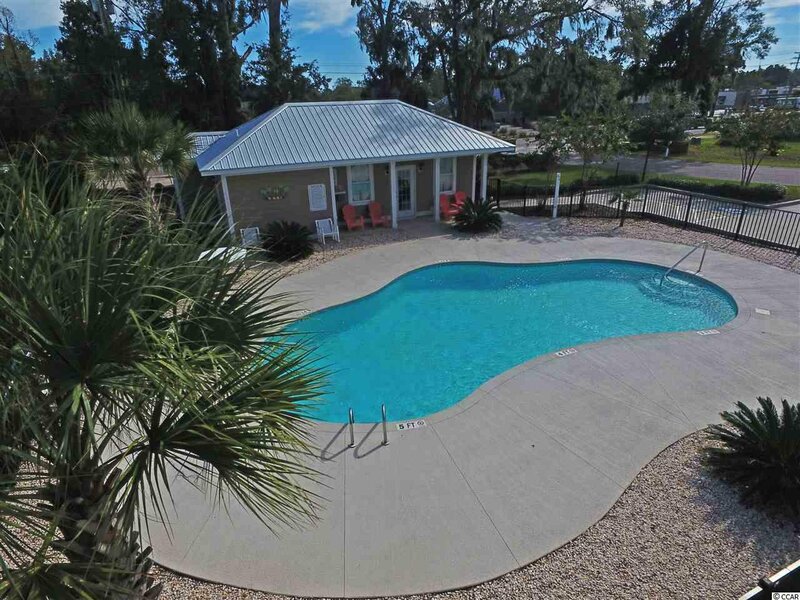 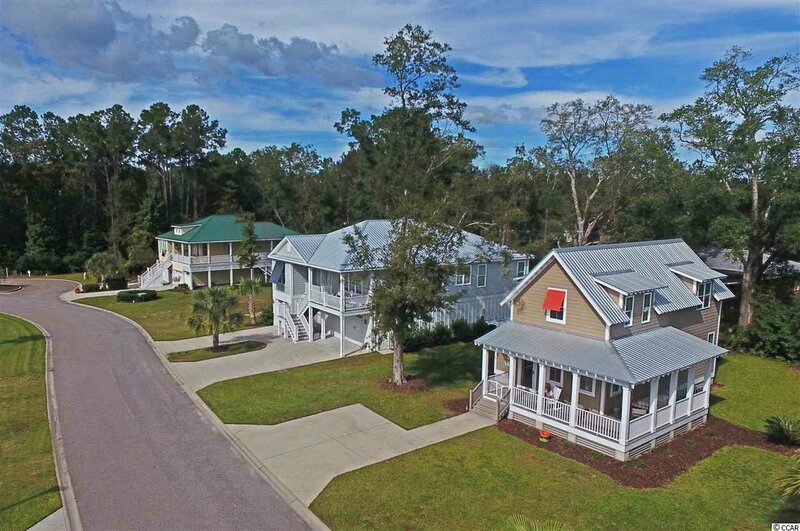 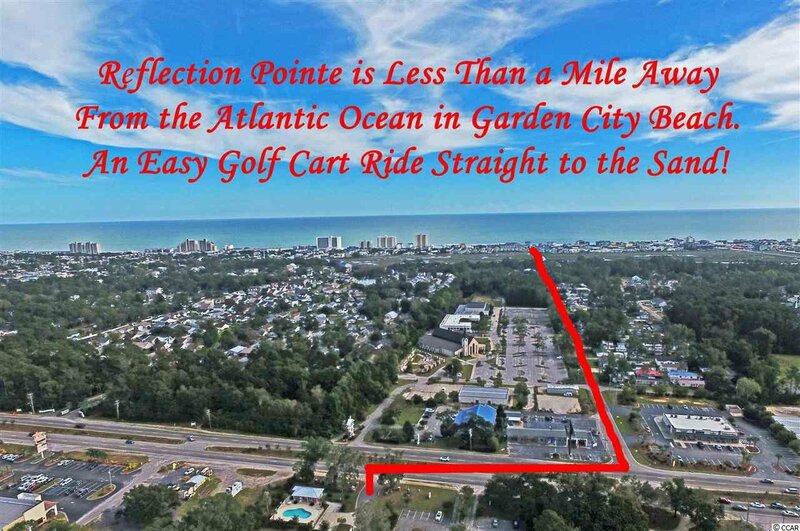 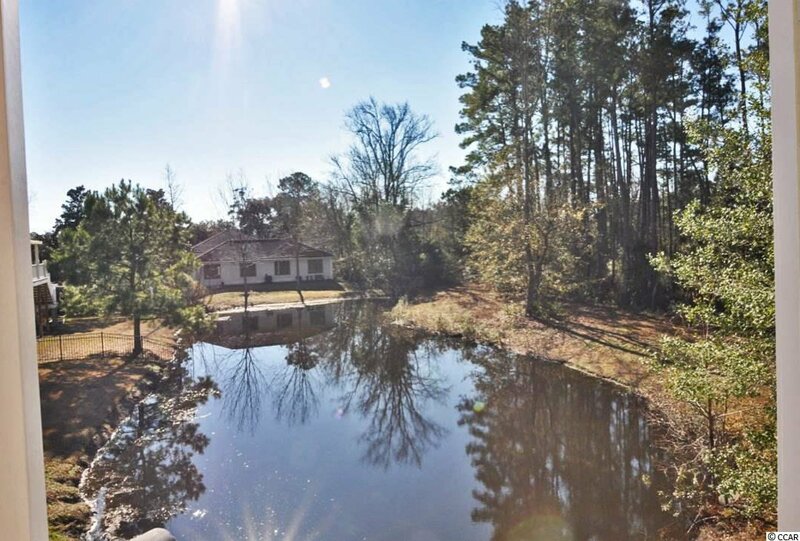 Reflection Pointe is a small Garden City subdivision only a short golf cart ride away from the beach and very convenient to restaurants, shopping, etc. 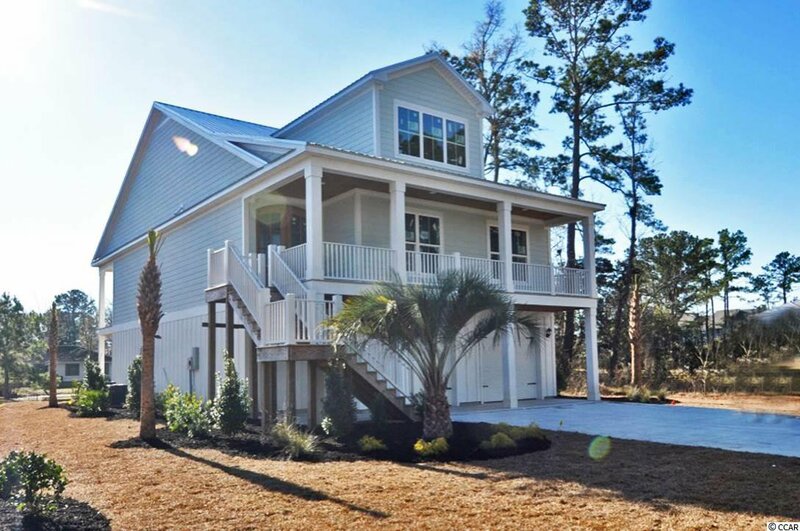 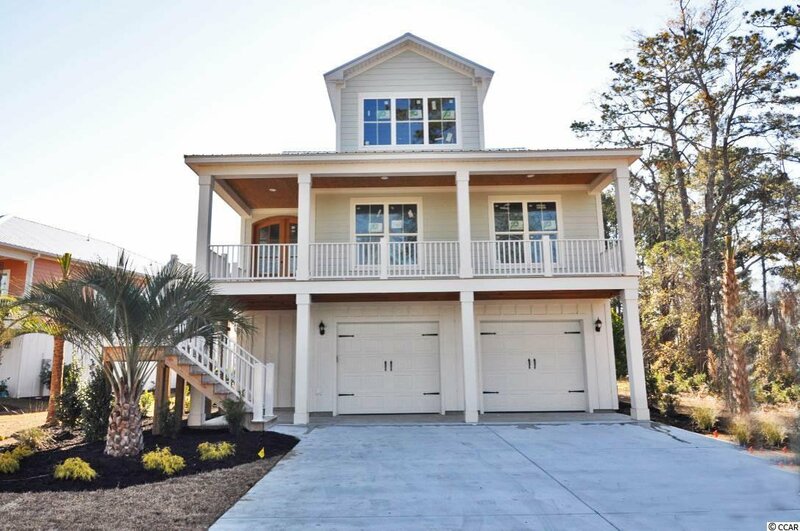 This highly sought after raised beach style floor plan sets the tone for easy beach living and a laid back lifestyle. 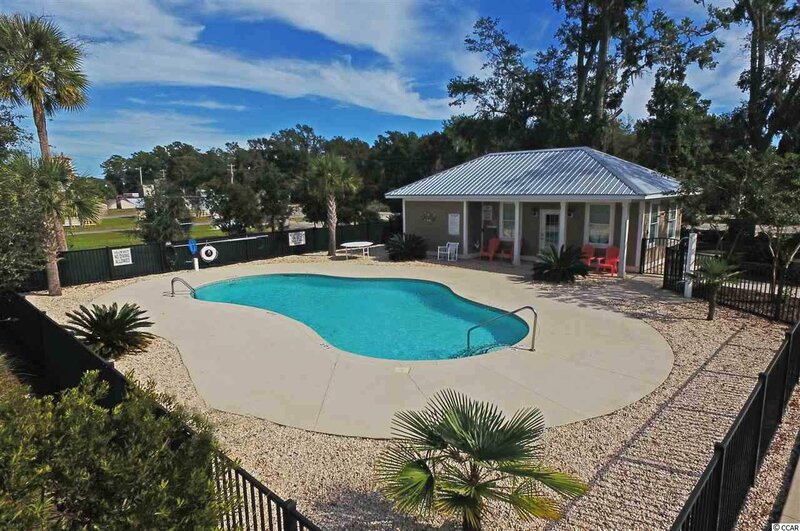 You will not find a more friendly neighborhood, and you will find that the community pool and clubhouse become the gathering area for most summer afternoons. 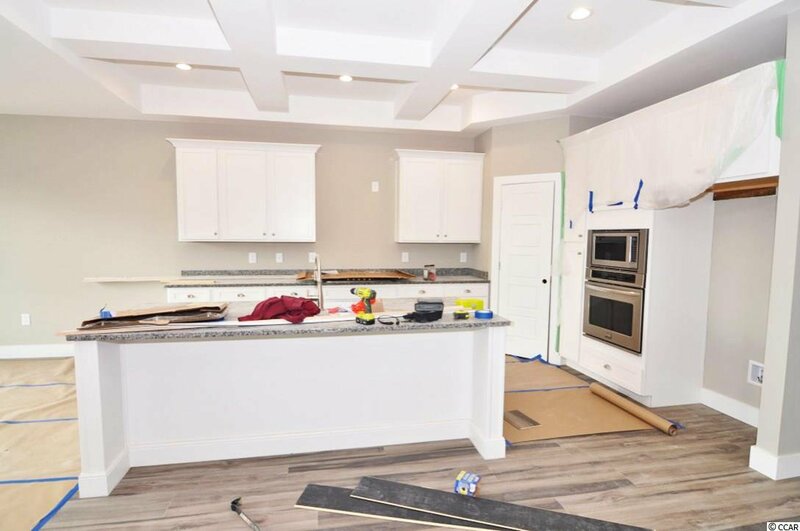 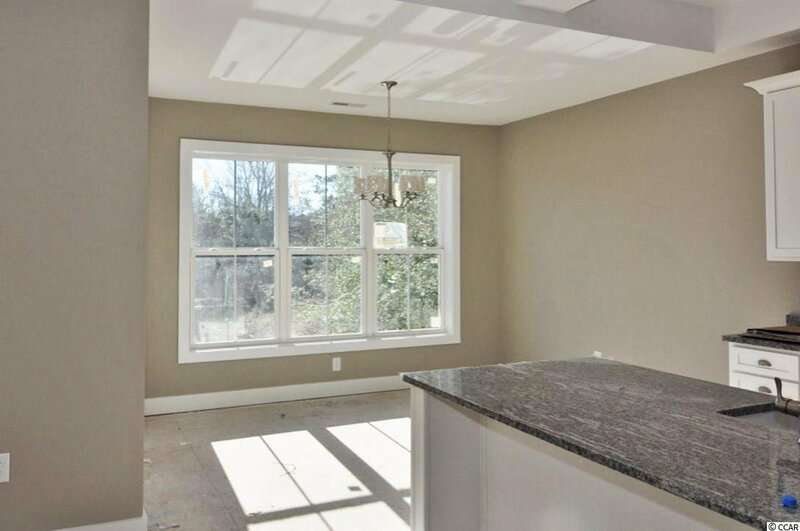 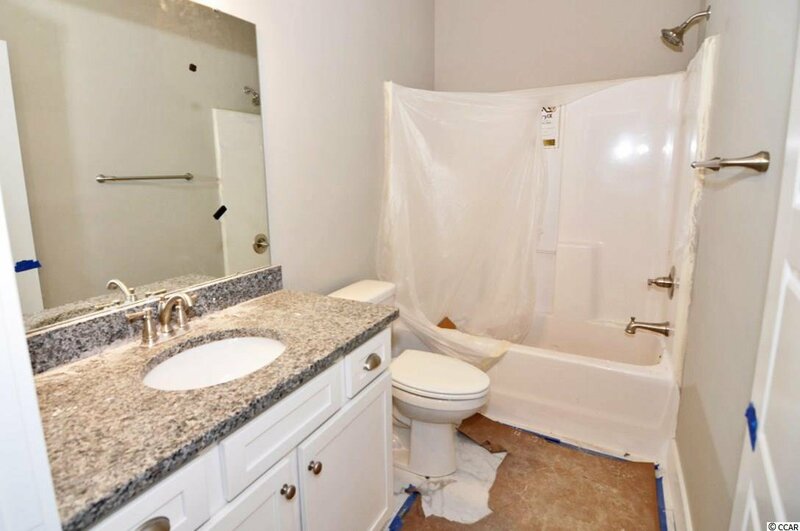 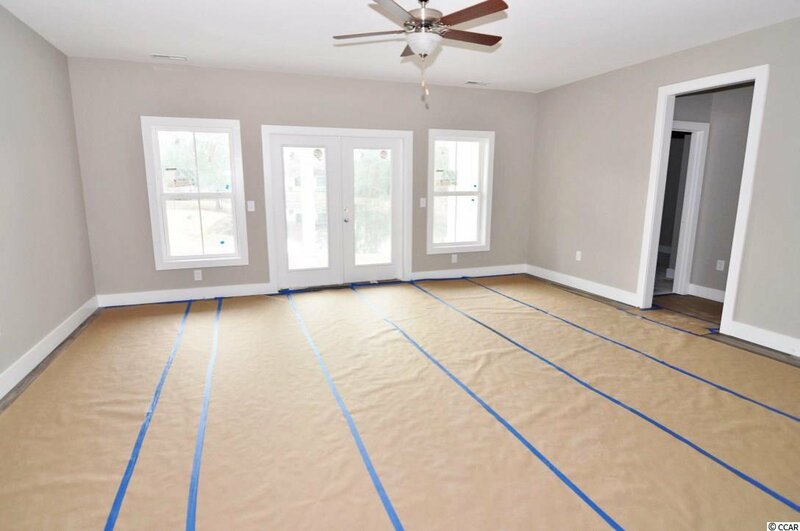 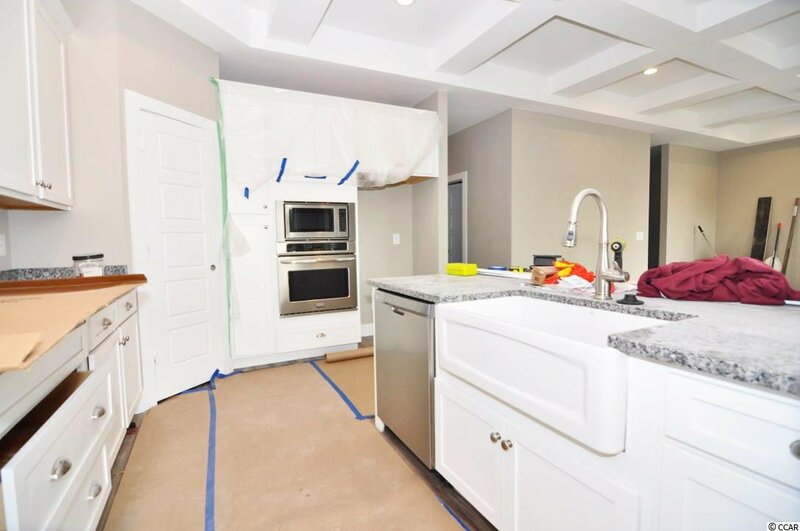 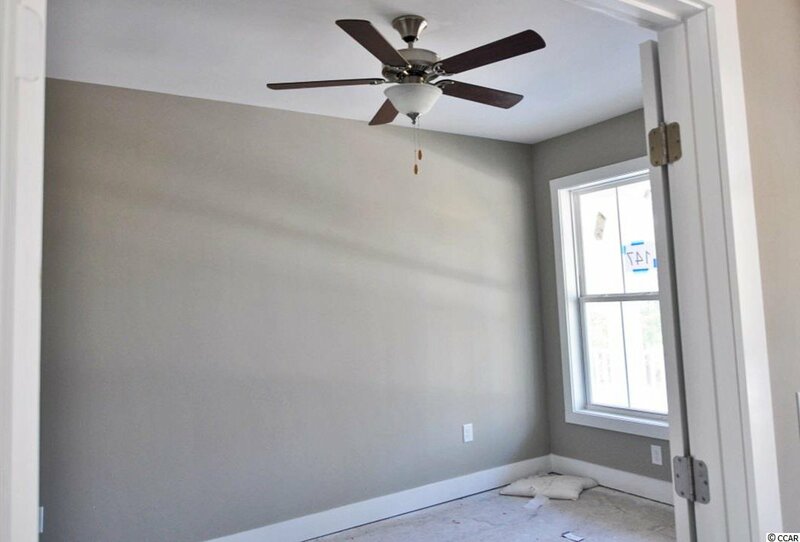 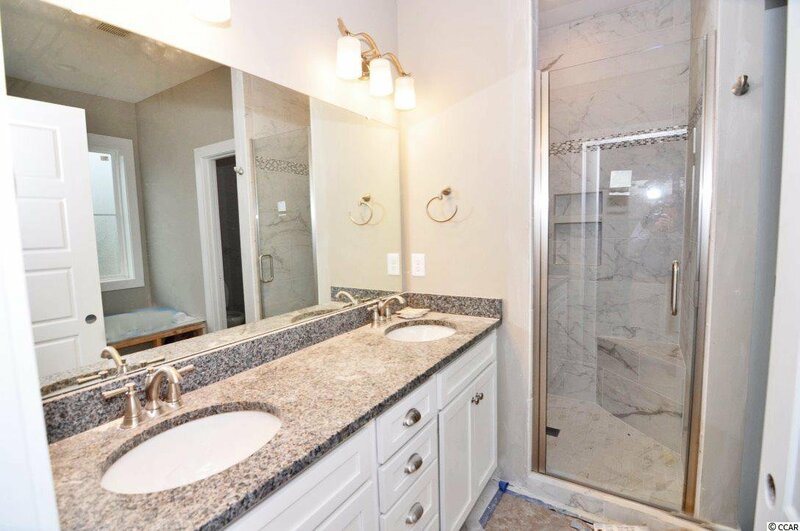 This home features many upgrades including, but not limited to, granite countertops, upgraded lighting package, stainless steel appliances, professionally landscaped yard, tankless water heater, coffered ceilings, and an open floor plan concept. 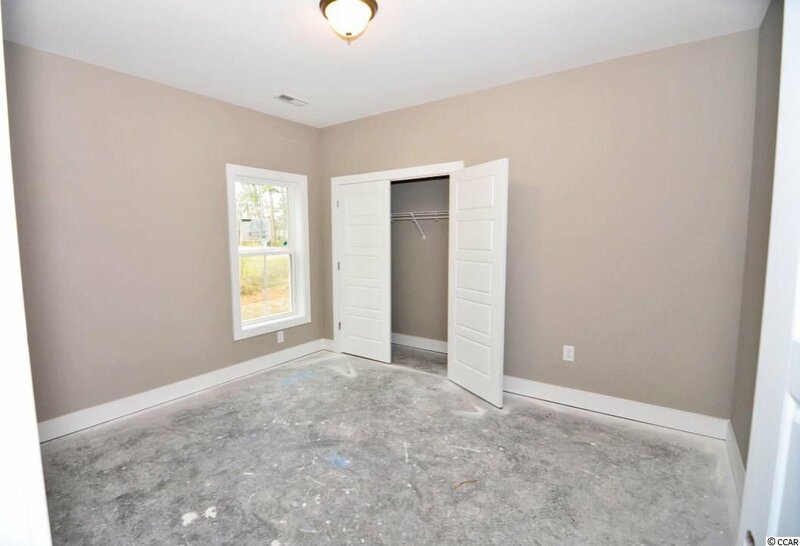 The fourth bedroom does not have a closet and could be used as an office, or den as well. 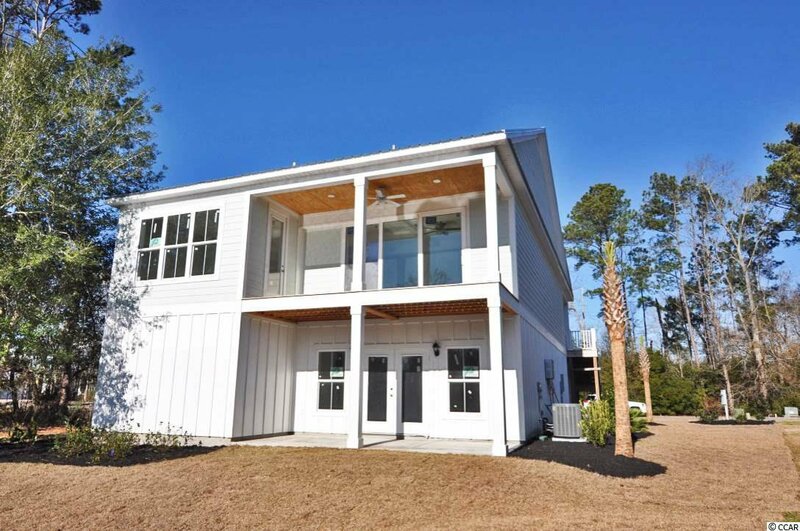 Come visit us at Reflection Pointe and let us fill you in on the excitement of our new floor plan. 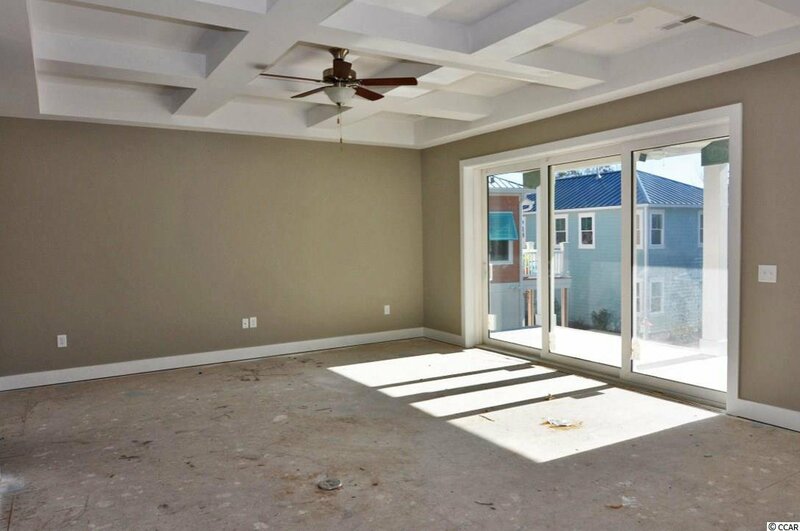 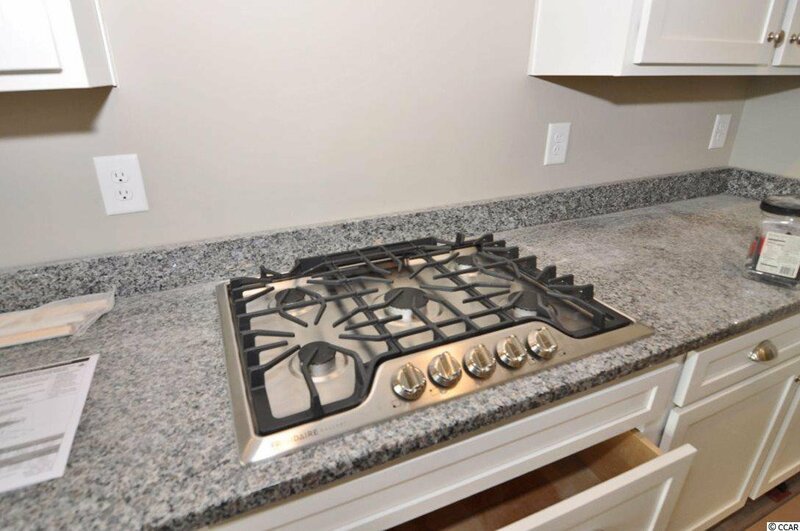 Starting at very affordable prices considering the proximity to the ocean, you should walk away very impressed with our pricing and building quality. 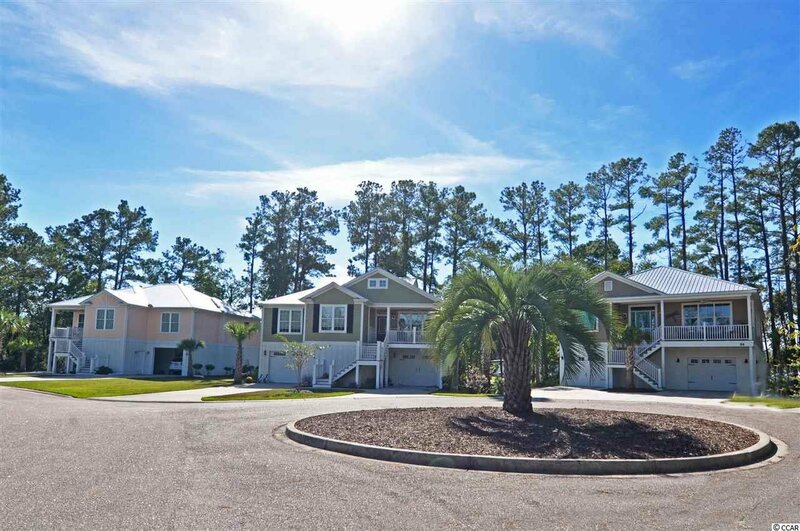 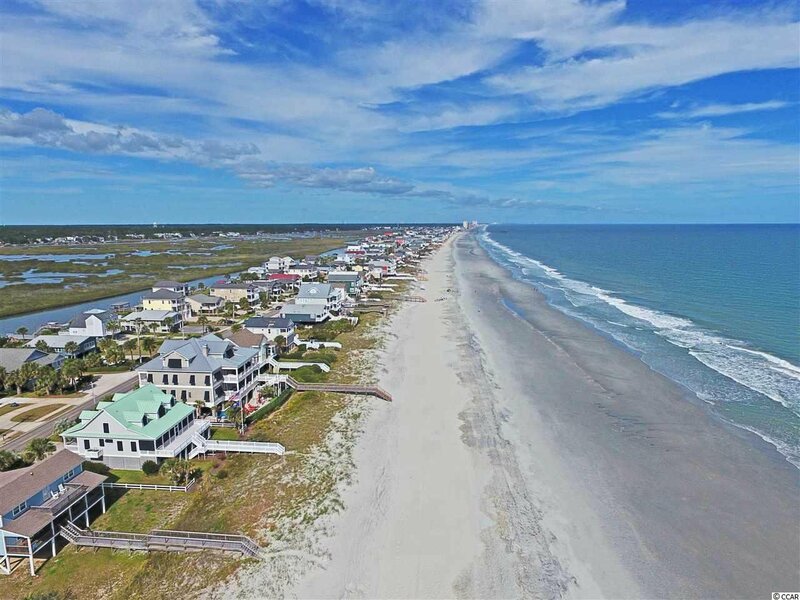 Call the listing agent, or your Realtor today, to schedule an appointment to tour this laid back, beach life community.